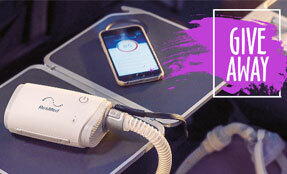 The VirtuCLEAN CPAP Cleaner is the newest AND smallest way to clean your CPAP or Bi-Level machine. 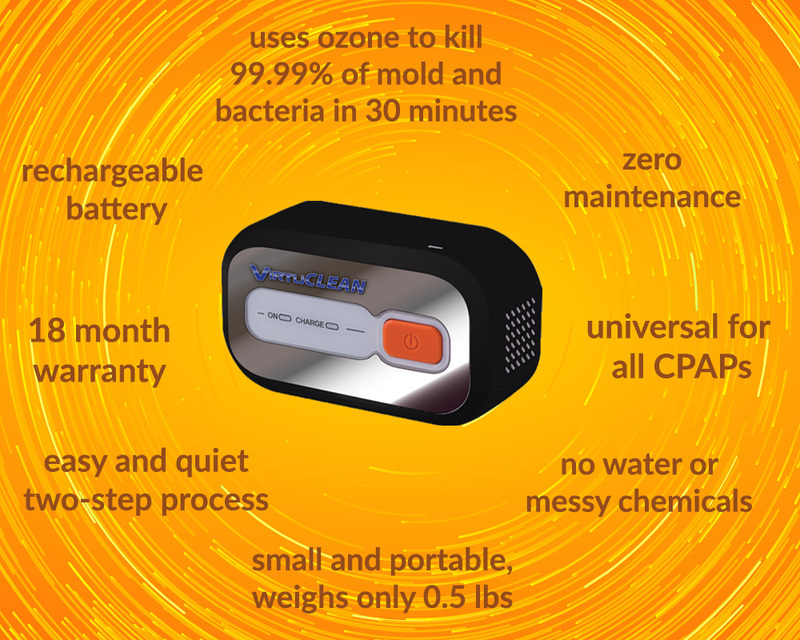 The device uses activated oxygen to kill 99.99% of germs and bacteria in just 30 minutes. 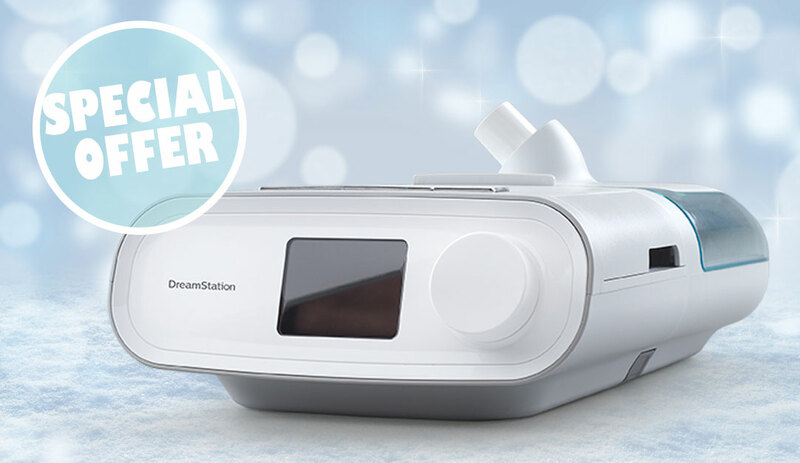 Say hello to the most convenient CPAP Cleaner–completely automated, zero maintenance, and universally compatible with all CPAPs and Bi-Levels. 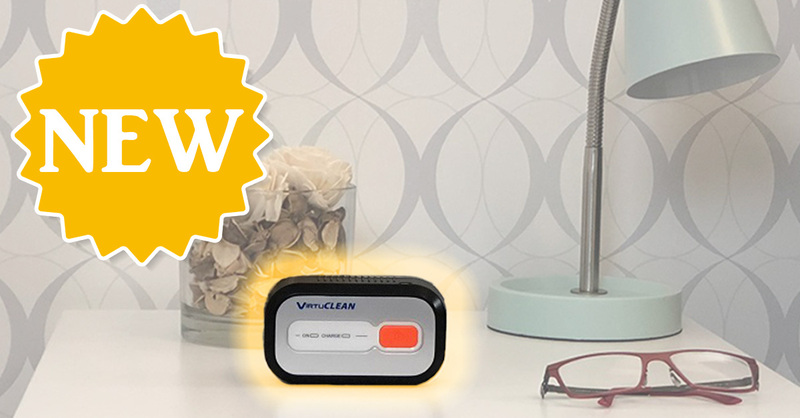 Use the VirtuCLEAN right out of the box, without worrying about replacement parts and extra cleaning solutions. 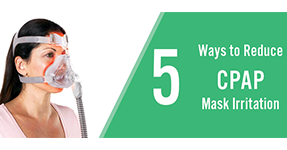 The VirtuCLEAN is extremely compact, ultra quiet, and simple to use. 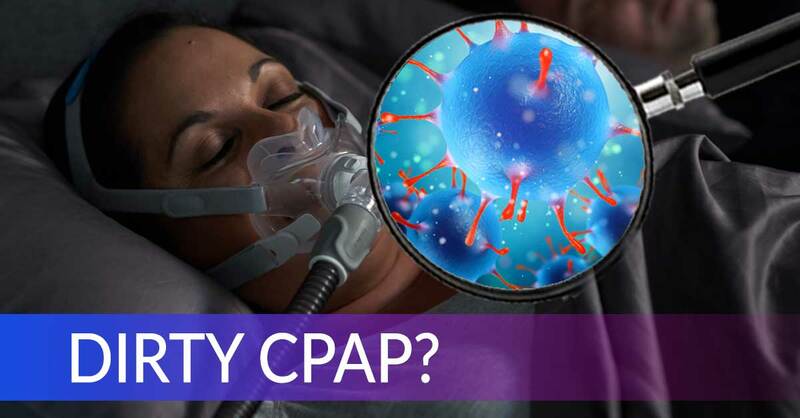 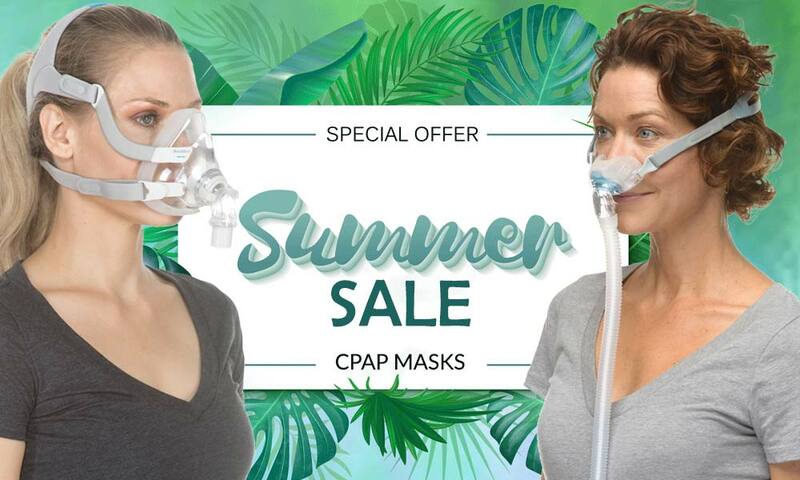 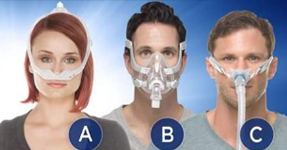 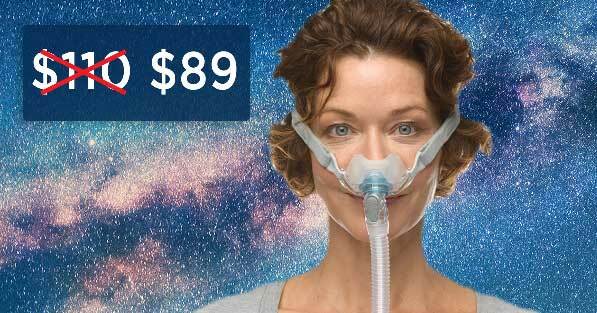 Next Post:How can I Prevent CPAP Mask Leaks?